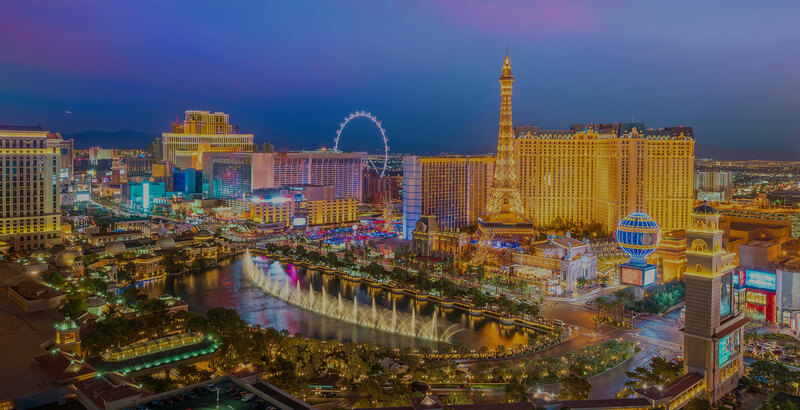 Have you ever read one of those “10 Best Things To Do In Vegas” articles and laughed, knowing that you’ve never done even one thing on that list? Because, after all, there’s tourist Vegas. Then there’s the real Las Vegas. As in the place Las Vegans love to live. Recently, your hometown welcomed a new resident: HouseCheck. 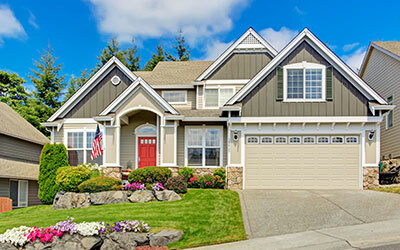 We’re here to offer buyers as well as sellers the best home inspection services available. 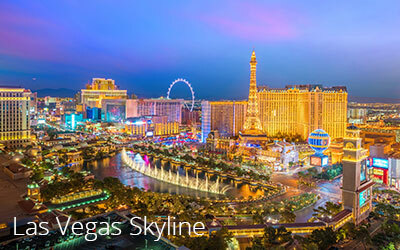 All across the remarkable metropolis of Las Vegas – and in a growing number of cities around the United States. People who are buying and selling homes in and around Las Vegas will have a special appreciation for HouseCheck Home Inspectors. Our Inspectors have years of experience. They’ve been carefully screened and certified by HouseCheck. And they’re drawn from the local community. Day after day, HouseCheck Inspectors work hard to provide an honest, accurate analysis of each home’s true condition. 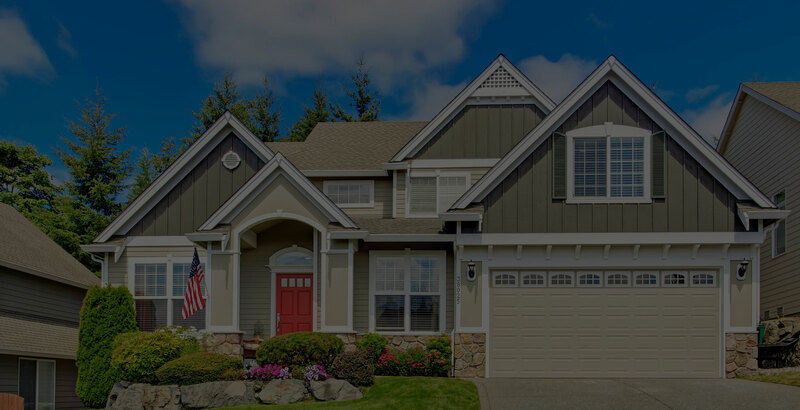 So, whether you’re in Henderson or Summerlin…DTLV or The Lakes…Tule Springs, Buffalo or Sheep Mountain…count on HouseCheck to make the home inspection experience professional – and painless. in the Las Vegas area? Your offer just got accepted. Now what? You arrange a home inspection. But how do you find the right inspection team for this important task? Talk to HouseCheck. Our Home Inspectors know precisely what’s needed. Plus, HouseCheck Home Inspectors are totally familiar with the Las Vegas housing market. How to make a deal stick! Woo-hoo! Your Las Vegas home is sold! But you’d best contain your excitement. Why? Because the buyer’s home inspection is coming up. If the inspection reveals problems, you might receive a long list of repairs the buyer wants fixed before the sale goes through. But what if you could skip this stressful step? HouseCheck has an idea for you! How to lessen the stress of selling your home. If you’re planning to put your Las Vegas-area property on the market, do this first: Look into the merits of a Certified Pre-Owned Home. 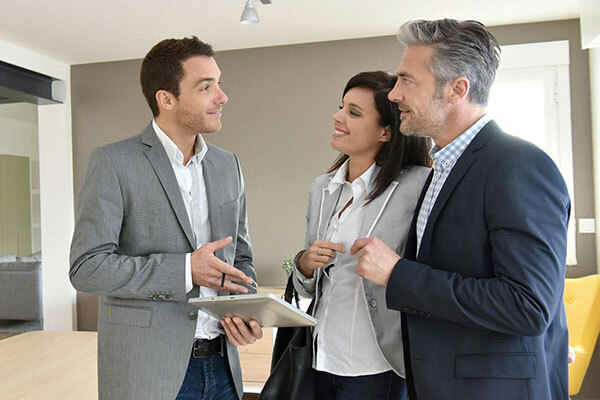 This innovative program delivers big benefits to both sellers and buyers. It couldn’t hurt to take a look…. See what everyone is saying about HouseCheck in Las Vegas! Very Professional every step of the Process. This is our primary go to Home Inspection Company. Prompt Professional service from the Inspector Dan and loved the detail in the report with dialogue and pics on all the items he covered. Great that he took the time at the end of the inspection to invite us along for a summary of what he found – Very Helpful and we highly recommend their services. Thanks HouseCheck! This was the first time I used Housecheck. I was very pleased. Thank you for a job well done. Dan Frost was my first experience with Housecheck. He inspected a 5K sq ft home and he didn’t rush. it took some time but he was extremely thorough. Plus, all the different perks such as 120 day warranty, great communication and more! If you are an agent you should be using Housecheck yourself!!. Josh came highly recommended by one of my colleagues. And now I know why. Josh was phenomenal! I was amazed at how thorough he was and professional. He took time to explain his findings with my clients. I was so impressed that I immediately scheduled another inspection with Josh. Travis is excellent! He was very thorough and took the time to discuss the inspection with me when he was finished. I would use him again. I always recommend HouseCheck to my buyer clients. They are thorough and competitively priced and no one can meet or beat their 90 day buy back service. Now they are offering amazing home warranties as well. I love when my clients are happy with services I can recommend and House Check never disappoints. Inspection was thorough, documentation was clear, inspection was done on time. I am very impressed with the quality of service I received from my House Check inspection. Josh Hull is a very professional representative of this company. He was timely, thorough, and presented himself very well. He went out of his way to research the issues with our house and provide valuable information.